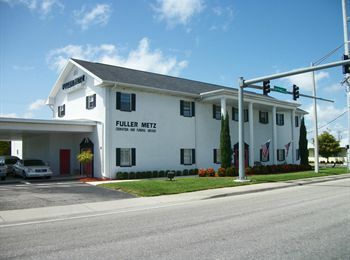 Fuller Metz Cremation & Funeral Service traces its roots back, deep into the early days of Cape Coral. 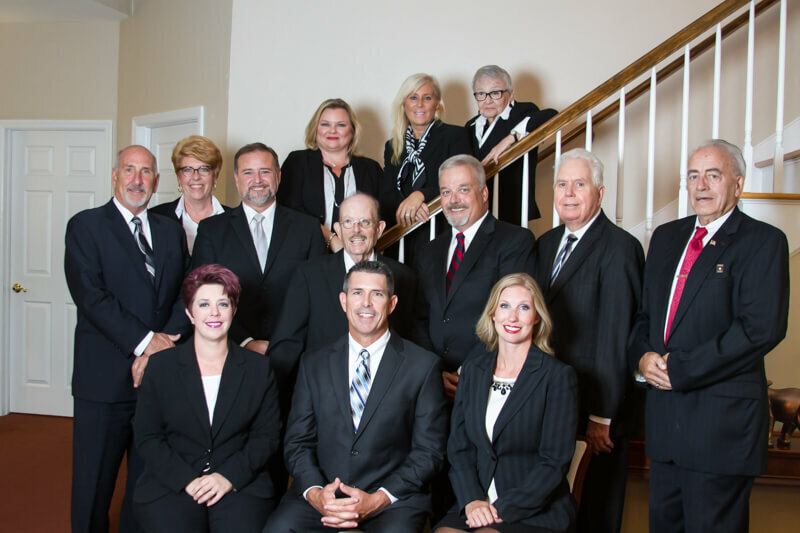 As the first funeral home in Cape Coral, we continue the tradition of serving families nearly five decades later. The first facility was opened in 1967 in downtown Cape Coral on Lafayette Street as the Metz Funeral Home. 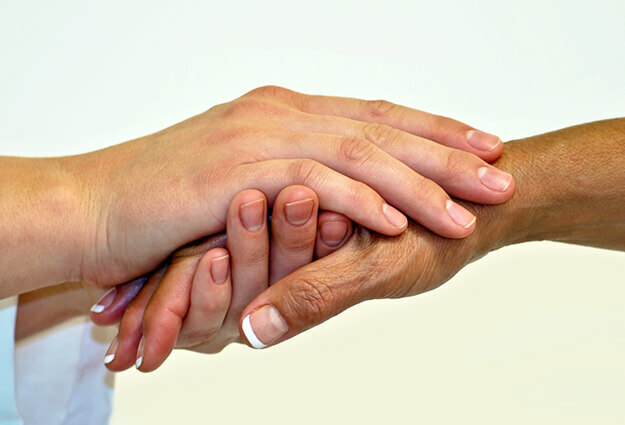 In 2010, Metz and Fuller funeral homes merged to become Fuller Metz. Located at 3740 Del Prado Blvd., the funeral home remains the premier provider of burials and cremations in Cape Coral. 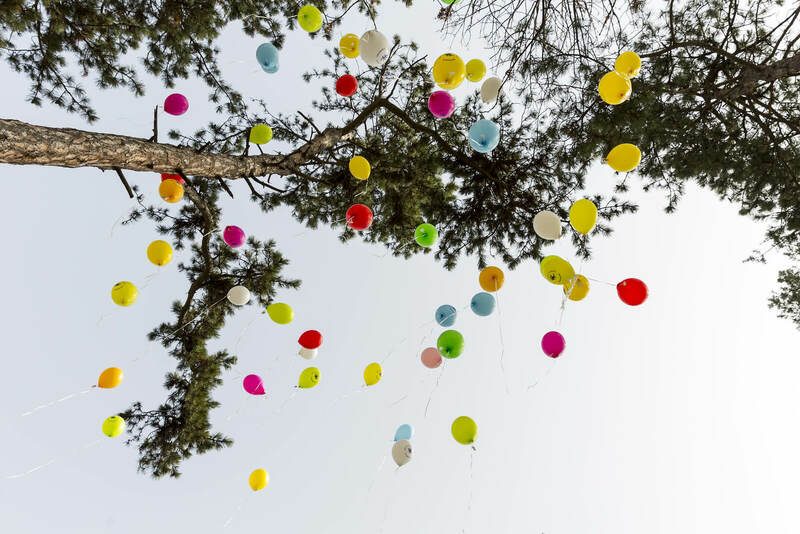 From traditional funerals to simple cremations, Fuller Metz is dedicated to serving the entire community in its time of need. The facility offers both large and small venues to honor, remember and pay tribute to loved ones. 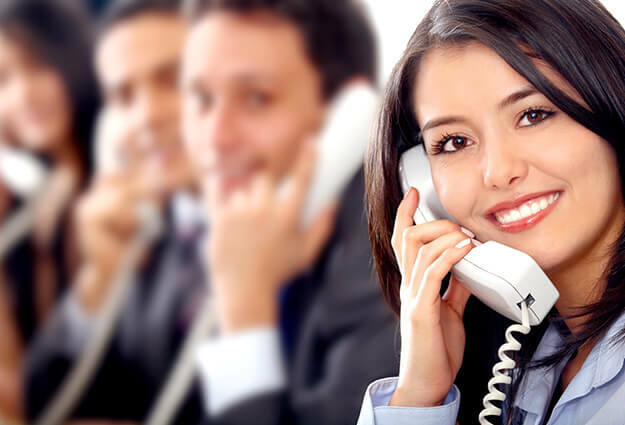 Banquet rooms, video recording and webcasting, and state of the art online memorial webpages set us apart from any other provider in the area. Our staff not only works in the community, but also live and participate in many community organizations. As members of the Chamber of Commerce, Rotary, several churches, several charitable organizations, and youth sports, our staff takes a vested interest in making Cape Coral and the surrounding communities a better place to call home.